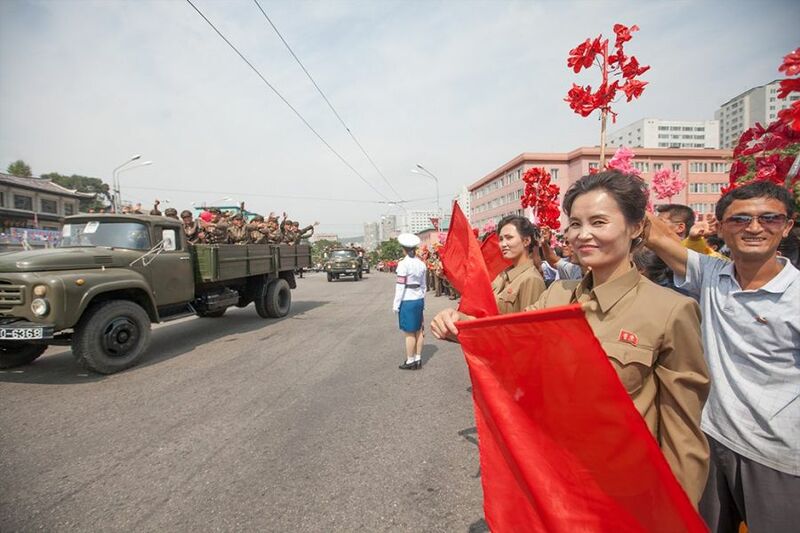 Dom 3Z9DX received confirmation from the North Korean government to make a return trip to P5 and operate amateur radio equipment for up to 5 days. The dates of activity are not yet known, but it will be at very short notice. Dom will be informed of dates just a few days beforehand .All radio equipment stays in P5 land after his demo activity in december 2015. 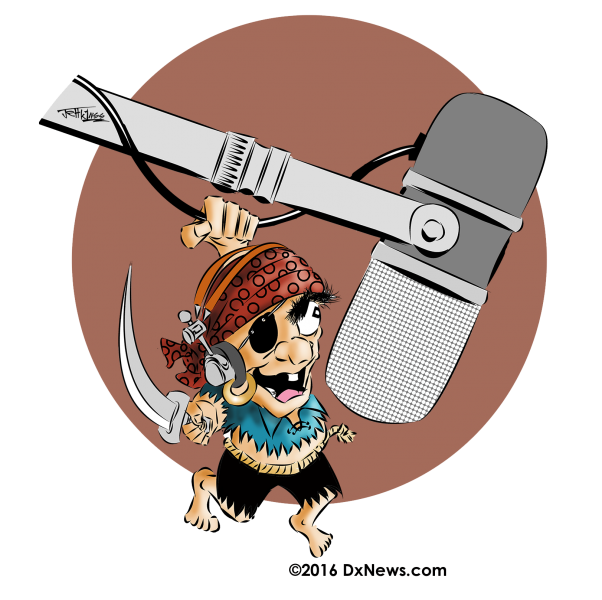 Pirate use P5/3Z9DX call on 40m SSB today. I speak with Dom, 3Z9DX he is in Poland now and of course guy using P5/3Z9DX call is pirate. Some one is pirating with P5/3Z9DX call sign. Dom is not in North Korea now. 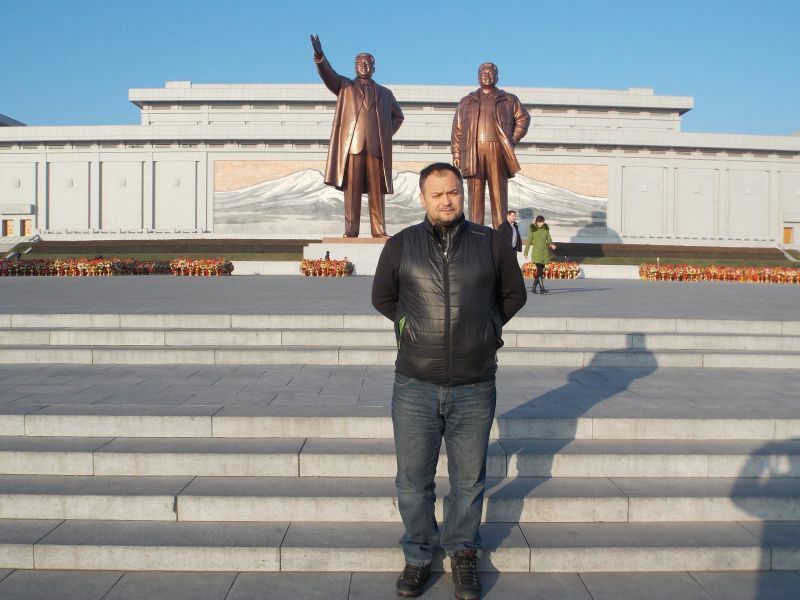 Dom 3Z9DX is inform dxnews.com that he is planning to be active from North Korea (Democratic Peoples Republic of Korea) January - February 2016 as P5/3Z9DX. He have license to operate on 3 bands but he is planning to concentrate on operation on 20m only SSB using 100 watt and vertical antenna. P5/3Z9DX Log is uploaded to LOTW. 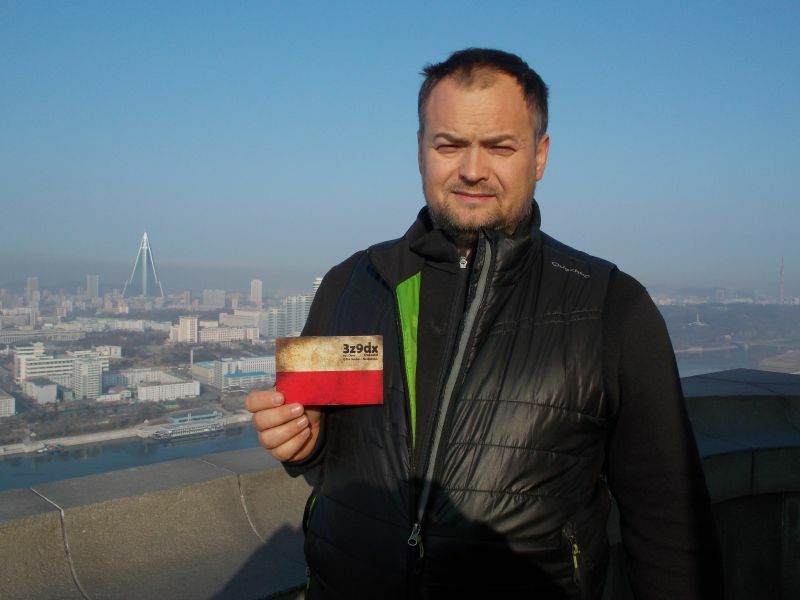 Dom, 3Z9DX is inform dxnews.com that this week documentation is submitted to DXCC desk for his P5/3Z9DX operation for approval. News P5/3Z9DX 22 December 2015. Dom is in China now. He make 785 QSOs with 31 countries. Announcement about future plans will be published after Christmas. News P5/3Z9DX 21 December 2015. Dom, P5/3Z9DX is active today on 20,15,10m. News P5/3Z9DX 20 December 2015. Dom is active again from North Korea on 21222 now. 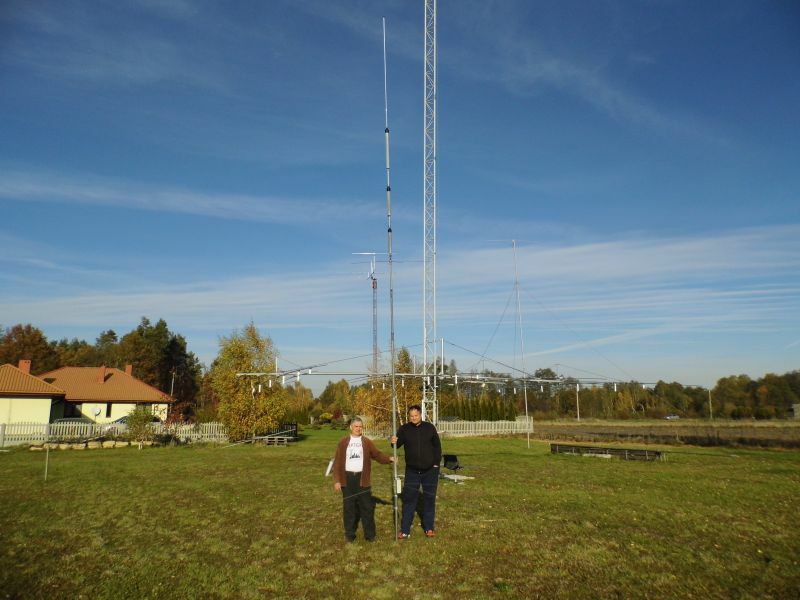 According to latest information its possible that Dom P5/3Z9DX will be active on 21 December 2015. He not sure anyway. If activity will be happen that will be most probably same time and same frequency. News will be posted anyway. We waiting for information from Dom. Activity from DPRK in 2016 now planned in February 2016. Dom is just phone me and tell me that he is active only on 15m now. Noise level on 15m is 59 +5 on another bands 59 +40. He is in downtown and no chance to put antenna higher really. He will stay in P5 until 22 December 2015 but no idea how long he will be able to active and how long demo to local officials will take. Stay tuned More information will be published. PLEASE MAKE ONLY SHORT QSOs. Dont call him Dom, or hello or anything more then exchange. Part of the agreement is that only short QSOs allowed. 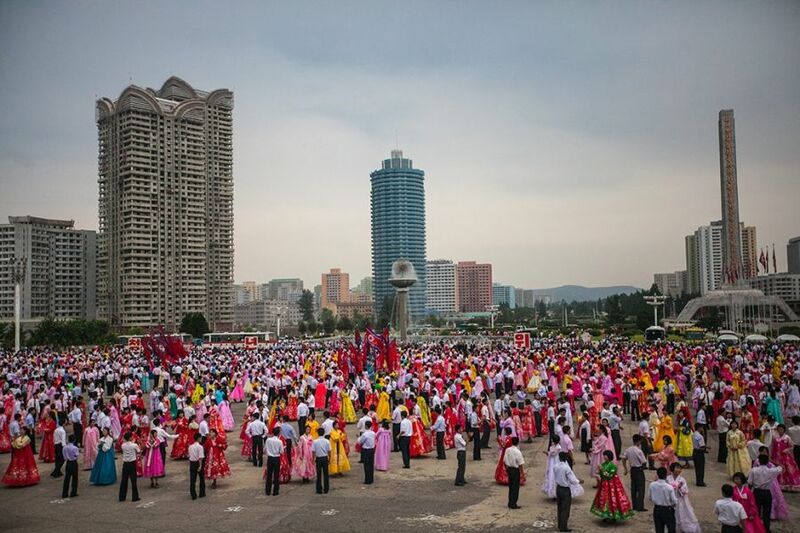 Dom, 3Z9DX just contact dxnews.com and provide short message and exlusive pictures from North Korea. 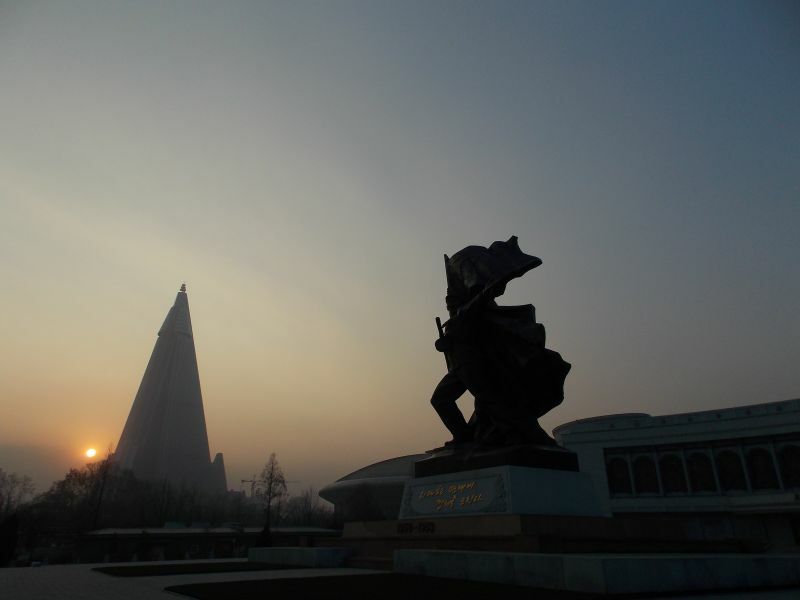 Dom, 3Z9DX demonstrate QSOs on 20 December 2015 and operate for about 1,5 hour from North Korea as P5/3Z9DX. He will be on the way to home next week and we will get more information about his planned activity in January/February. Dom 3Z9DX just back from GXP antenna factory. Waldek, SP7GXP and Dom is make final adjustment of GP7 Vertical antenna. This antenna will go with Dom to North Korea during December trip together with other radio equipment. Waldek SP7GXP is well known manufacturer of antennas and his company GXP antennas well known. P5/3Z9DX. Where is North Korea located. Map. ONLY SSB????? Please prepare for the next expedition -study CW!!!!!! And DIGI mode- RTTY, BPSK,FT8! Good morning Mr.DOM! P5 QSL mosquito on June 11, 2016 - the de received. Thank you very much. 73! cu agn. Hope you have an enjoyable and overall, SAFE time in P5. Wish NA could hear and work you but most won't have that opportunity. GL and be safe! Fist time that i hear P5 from Europe , comming several hours over the long path , have been a pleasure to make the QSO with you on 15 meters. Well, with 100w and a loop, at least I'll be reasonably sure that if I can hear him, he might hear me! I'm not gonna hold my breath, though. Congrats, Dom! I look forward to the day that I hear someone ask "any good DX on today?" And hear the result "nah, just a bunch of P5s." Don't laugh too hard, it happened with ZA not that long ago. Congratulations on your achievement !!! The antenna has good vision for South America? Please call by numbers, and go to the pile up. GoodDX Dom, 73 :) > PY5DK - Dirceu. It was far from easy but Dom was workable from ZL this afternoon. He was QRV for about 90 minutes on 21222, working a steady stream. His signal was barely above the noise floor on peaks with me, and within the first 20 minutes dipped completely beneath the noise. I heard a few ZLs, VKs, JAs, BAs, YBs and some W's getting through but to be honest I was straining to hear Dom rather than monitoring his pileup. As far as I could tell, callers were remarkably restrained given the extreme rarity - on his frequency I heard a couple of tuner-uppers, the odd wrong-VFO caller, oh and a VK ham telling his mate that there were lots of callers (!). It was nothing like the bedlam that had been predicted. It is very wise to use only 20m. In this case, all the chances of getting a QSO is better. Great news Dom. I wish you good luck! As this is the last missing for me, any band, any mode is perfect for me. One of the last 5 I need I m waiting !!! This is great news. AS/OC/Western USA should be easy for Dom, but I feel badly for the east coast and western EU who may have a tough go of it. CU in the pileups and good traveling, Dom. SSB ..100 watts into a dipole on 20 m....and maybe a vertical !?!? Lets hope the propagation gods are with him ! One of last 2 I need. Hope it happens.